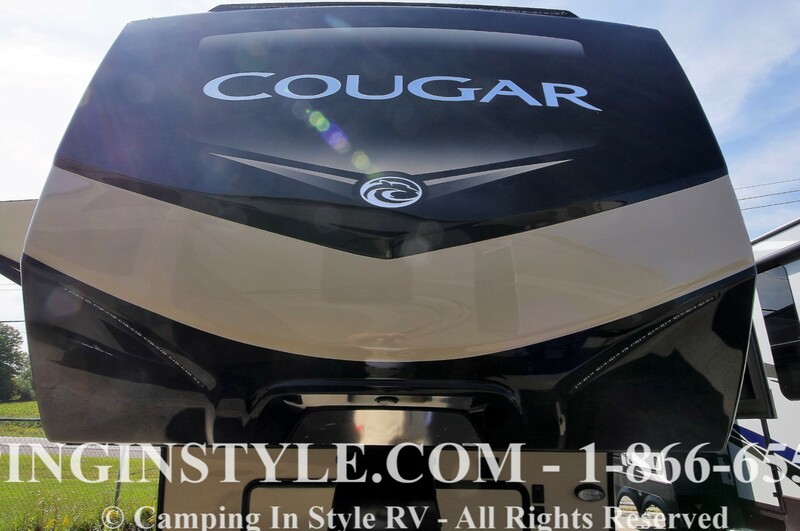 Great video showing the advantages of the Keystone Cougar 5th Wheel hitch and front cap. The Keystone RV owner's manual recommends inspecting your RV roof at least twice a year and sealing any areas that need attention. This video shows you exactly what to look for, how to clean and prepare the surface, and how to choose and apply the proper sealant. 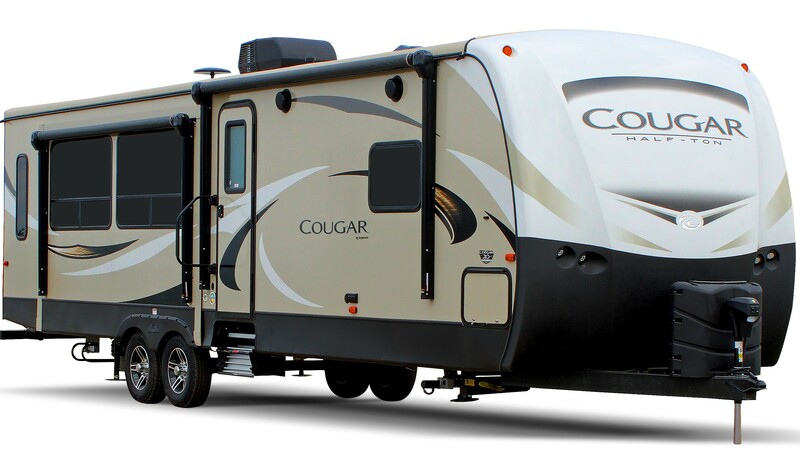 At under 35-feet in length this Avalanche 300RE is the perfect fifth wheel for extended stay camping, without concern for site size restrictions.